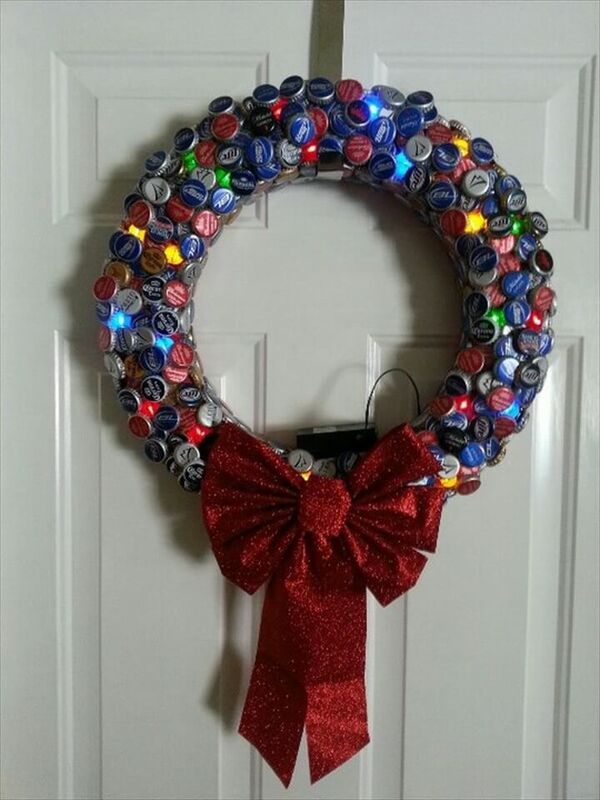 There is a rage of DIY ideas on the interbet and no doubt people seem to be very interested in them and are building some really good crafting stuff out home lying supplies that has served their primary function and are bouat to toss off. 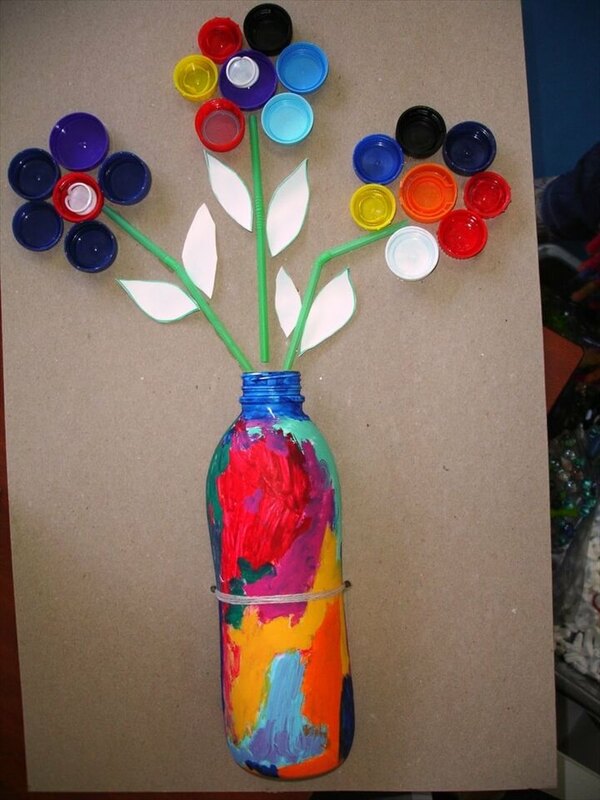 Like the bottles which comes for various practical applications in our houses like the beverage bottles, milk bottles, ketuchp bottles etc and the internet is flaoting with ideas to recycled these bottles into some really fun and functional homey crafts. 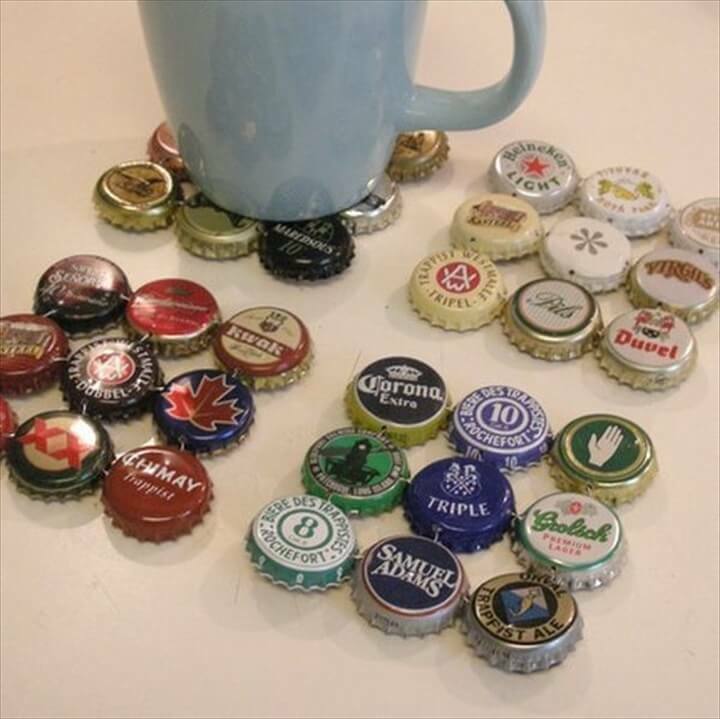 So if the bottles can be recycled into some really cool perojects so can the the small bottle caps. 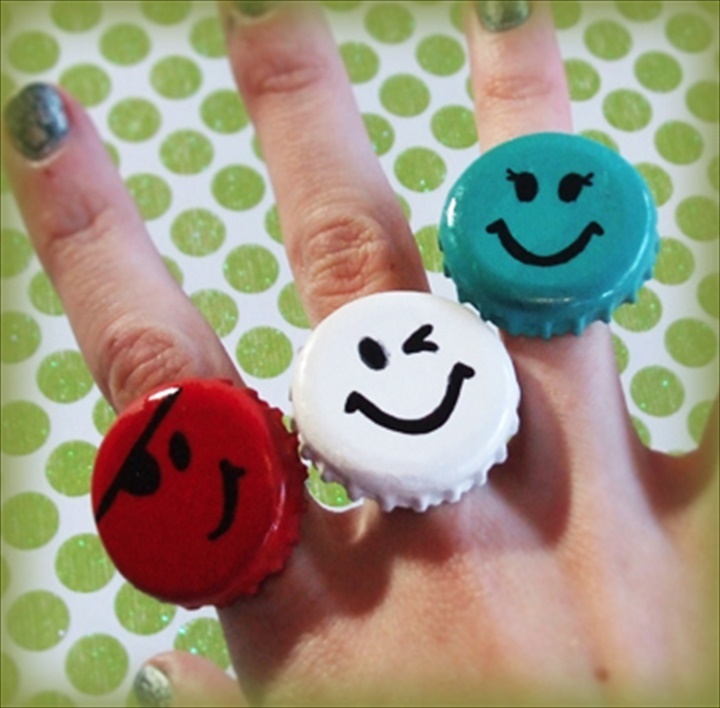 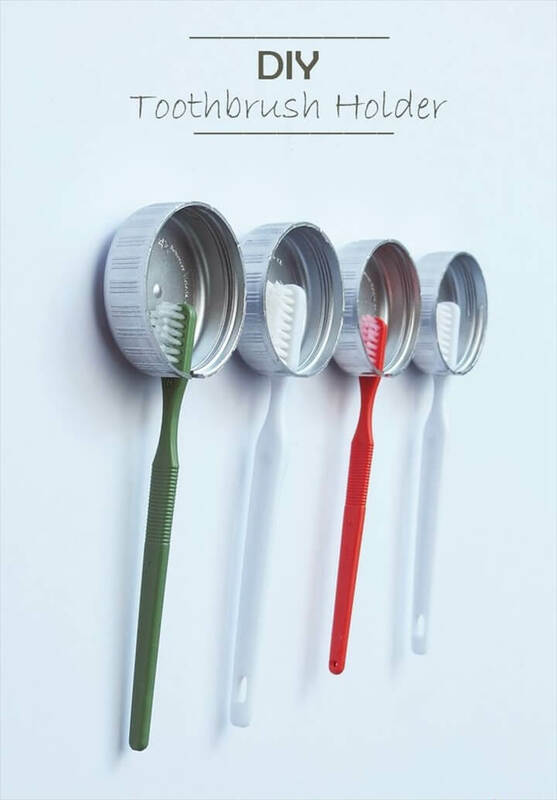 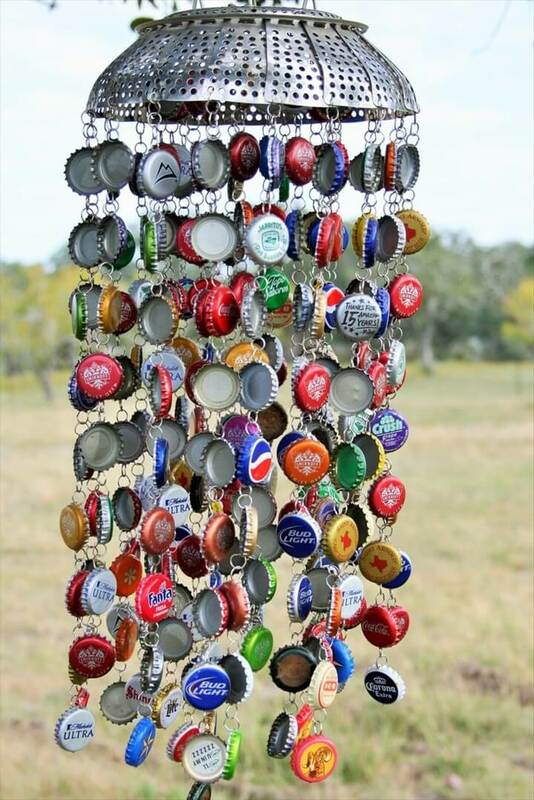 And to give you some instant inspiration to reuse the bottle caps we have created a small collection here with the title 37 DIY ways to reycle the bottle caps. 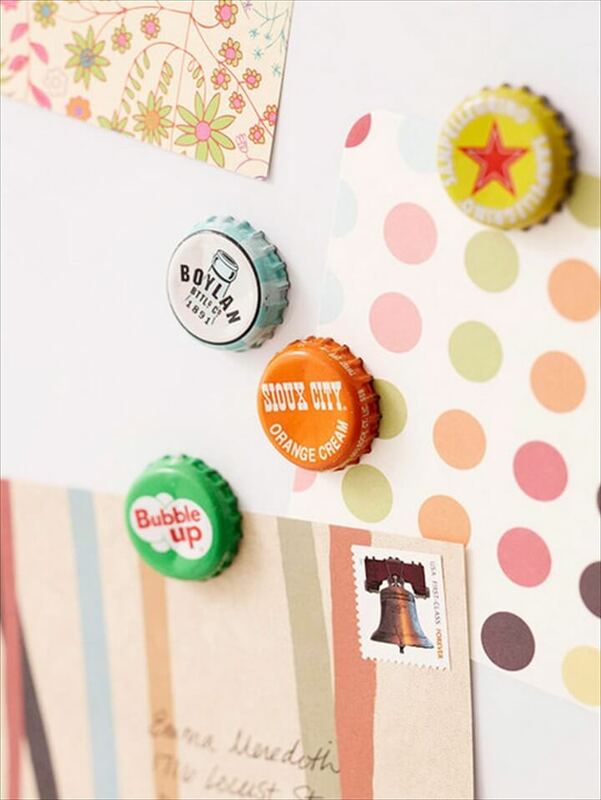 Bringing together these small and colorful caps together in different forms and pattens you can create a huge variety of the items that cover the DIY home decor and embellishing items for all of your home sections. 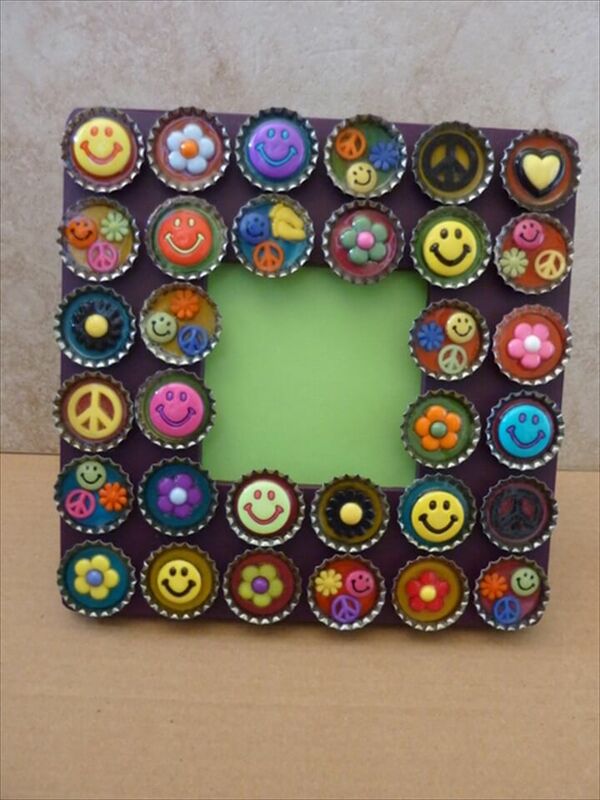 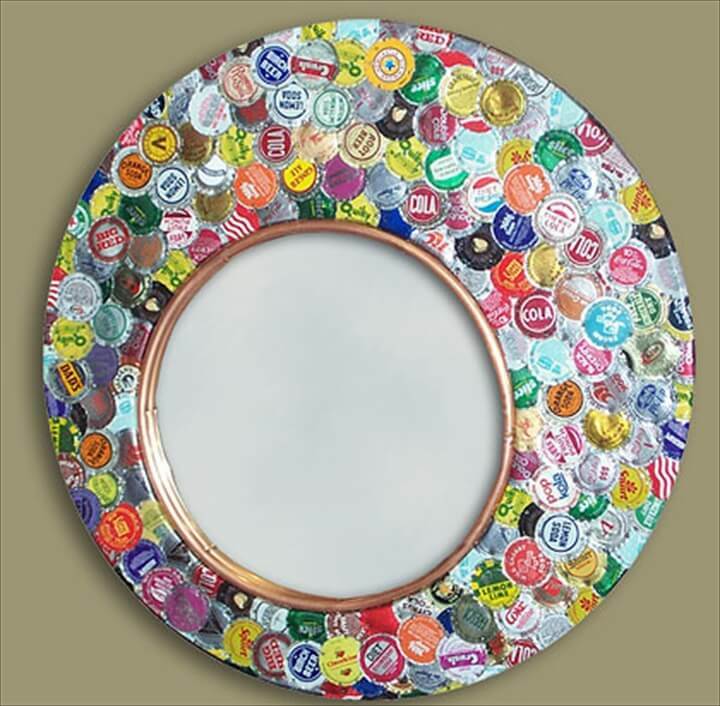 Coasters, frames, chandleriers, planters, art pieces, table decor, wall, decor mirrors anything can be created and made to look intersting with these bottle caps. 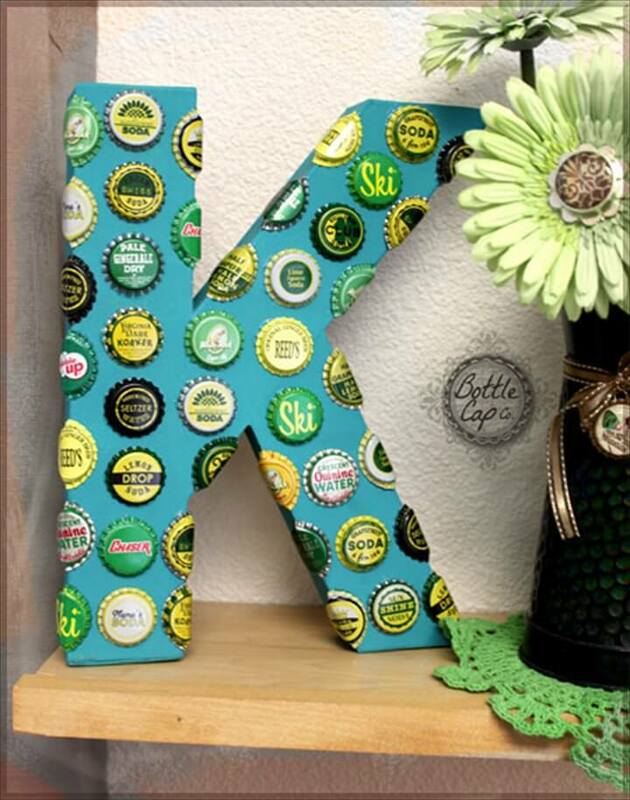 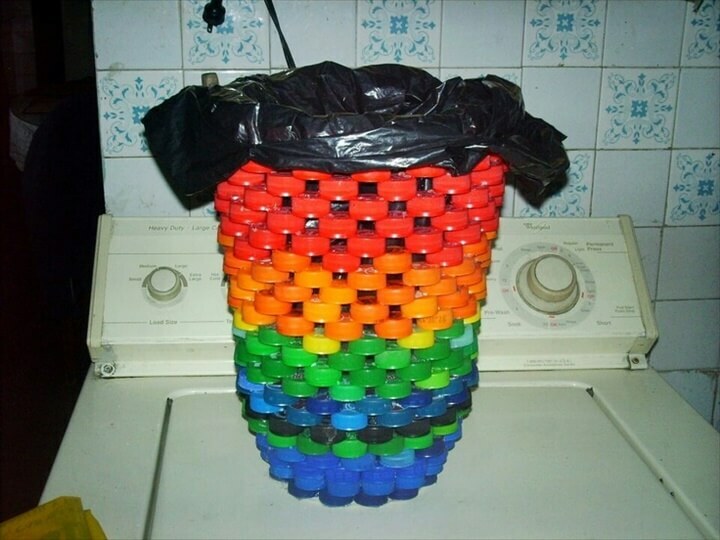 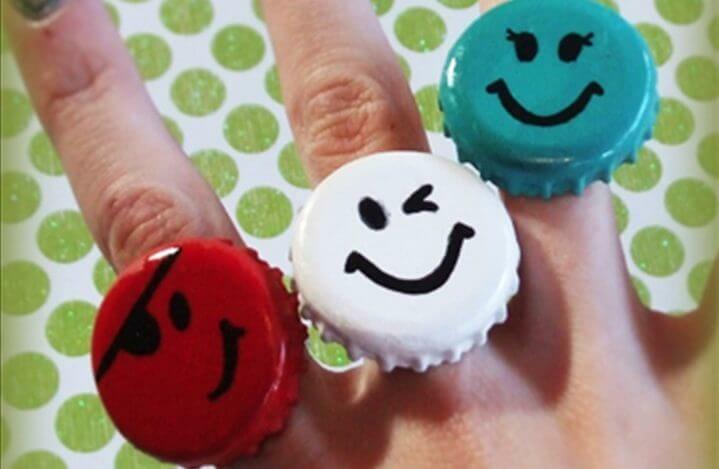 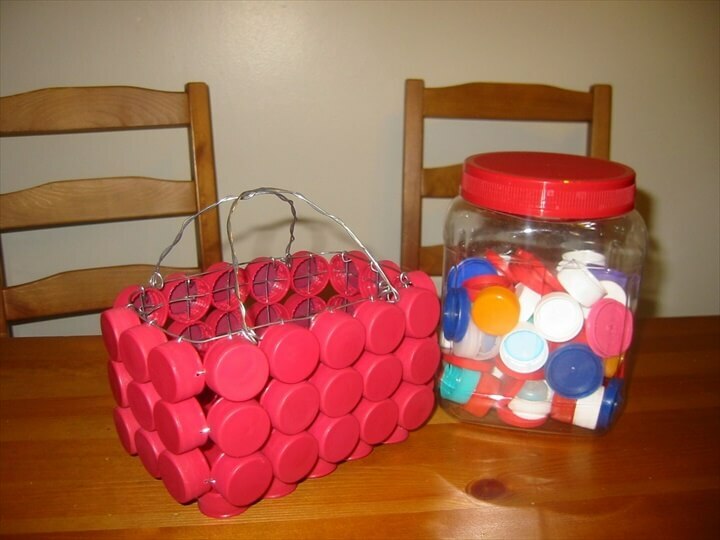 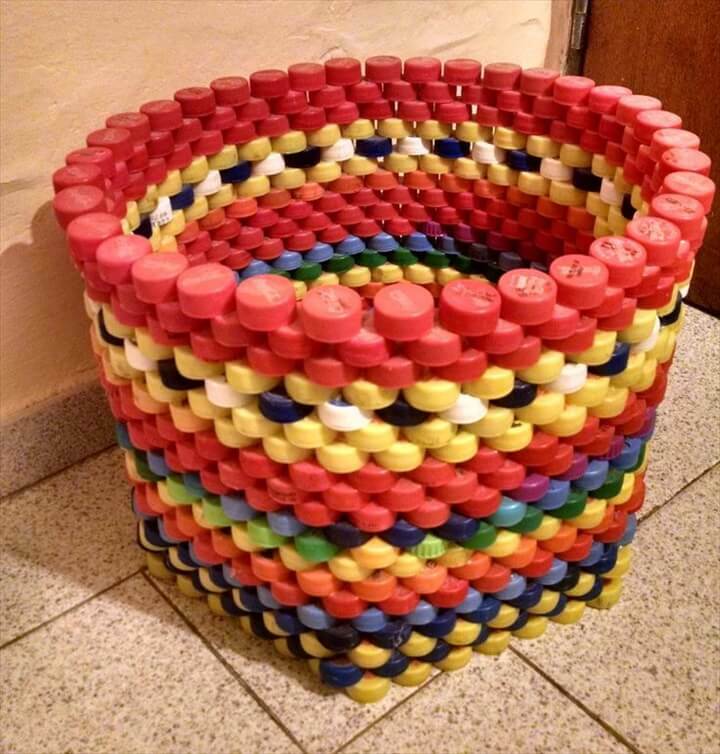 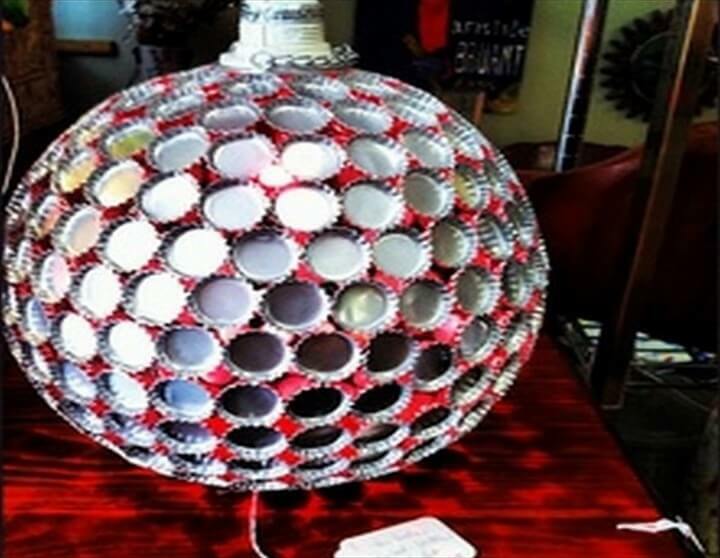 So do have a look at the following ideas and know the dleightlgu use of the bottle caps so that you can build some crasy cool sutff out of them.